The lately discovered Higgs boson might act as a link among particles we are used to and also particles that have up to now dodged detection, for instance dark matter. 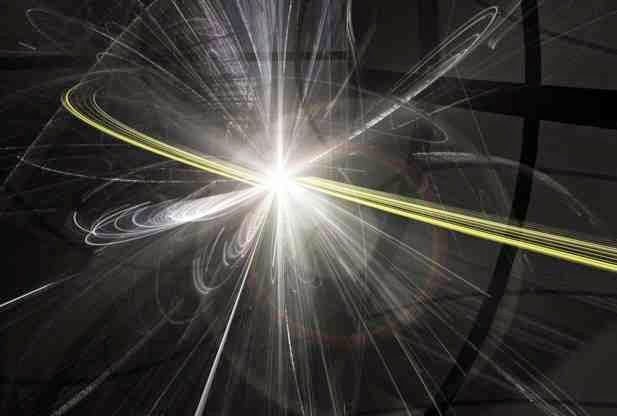 To examine this option, a new study has hunted through data from the Large Hadron Collider (LHC) for events where a Higgs boson decays into “invisible particles,” which leave no hint in LHC’s sensors. The ATLAS collaboration, reporting in Physical Review Letters, discovers that the chance of these types of events does not surpass values projected by the standard model, outcome they use to harshly constrain theories grounded on low-mass dark matter particles. The ATLAS and CMS detectors at the LHC declared their combined discovery of the Higgs boson in July 2012. The findings were grounded mostly on two interaction paths in which proton-proton impacts produce Higgs bosons that decay either into two gamma rays or into two Z bosons. But the Higgs may also decay into undetectable particles, which may be portion of the standard model (like neutrinos) or away from it (like dark matter).